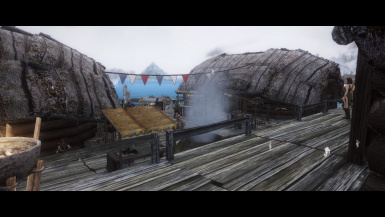 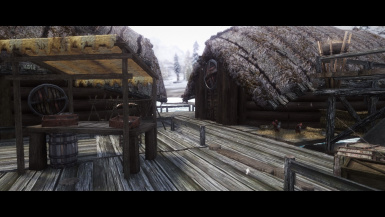 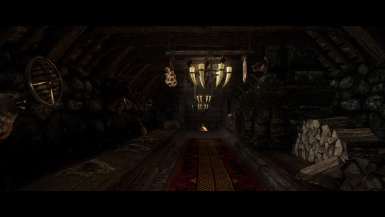 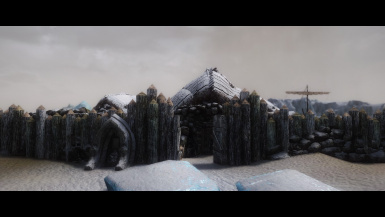 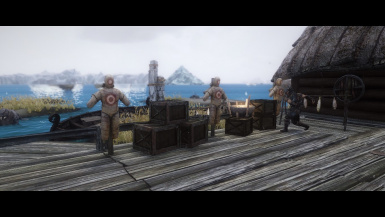 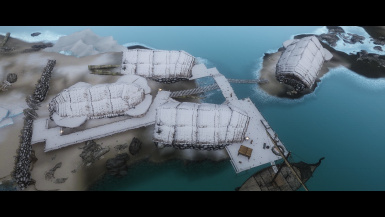 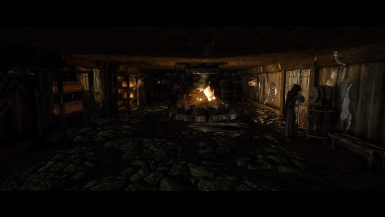 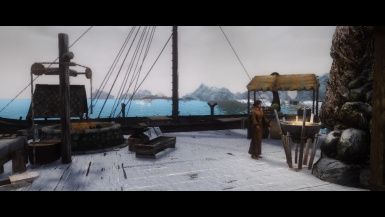 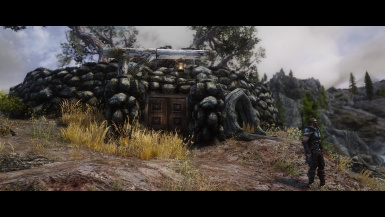 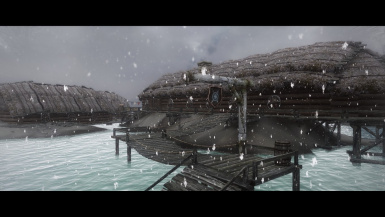 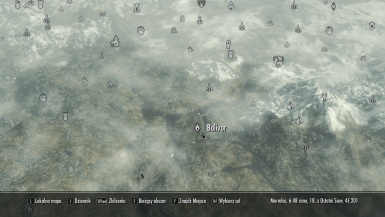 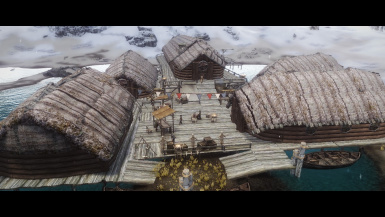 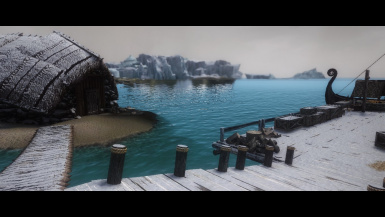 This mod adds 3 viking towns to Skyrim. 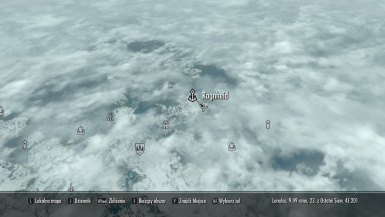 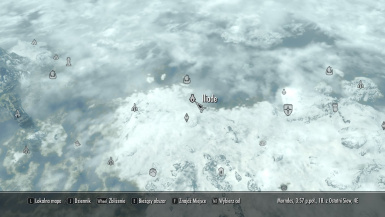 This adds 3 viking towns to Skyrim. 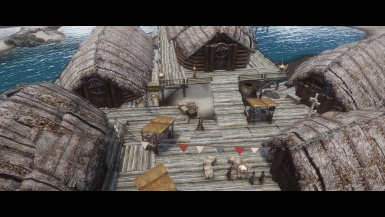 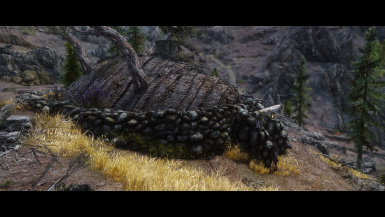 Mod is navmeshed and cleaned in SSEEdit.